With a new theme park, television series and editions of classic books, Tove Jansson’s Moomin stories are still fresh after 70 years – and even more relevant. 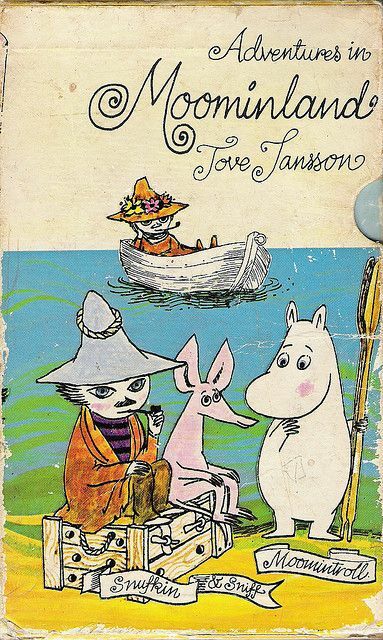 The Moomins, created by Finnish artist and writer Tove Jansson, have been enchanting children (and adults) for almost 70 years. 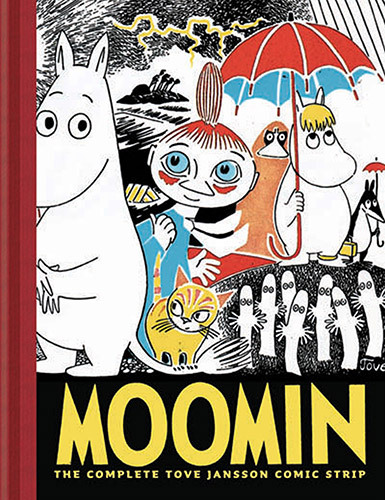 The stories are based around Moomintroll, a fun-loving, adventurous troll, and his friends and family. They show a depth and complexity rarely found in children’s fiction. 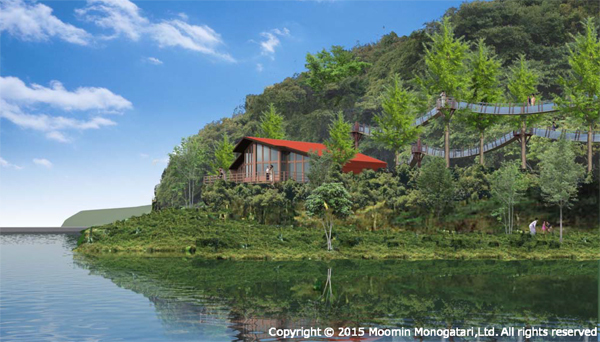 There has been a Finnish theme park since 1993 but soon Japan will have its own Moominland, to be called “Metsä”, opening in 2018. 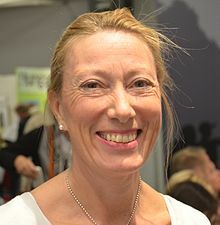 Sophia Jansson is Tove Jansson’s niece. 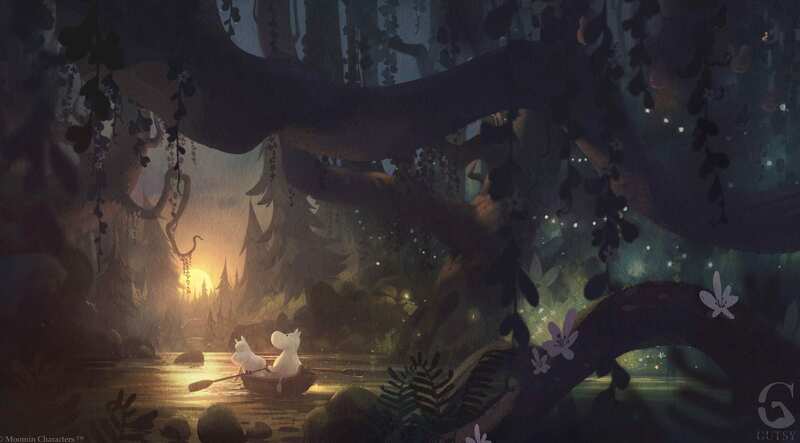 She is also creative director of the Moomin brand, Moomin Characters Oy Ltd. She talked to Blooloop about the Moomins phenomenon and her part in their growth into a highly successful – and deeply thoughtful – global brand. 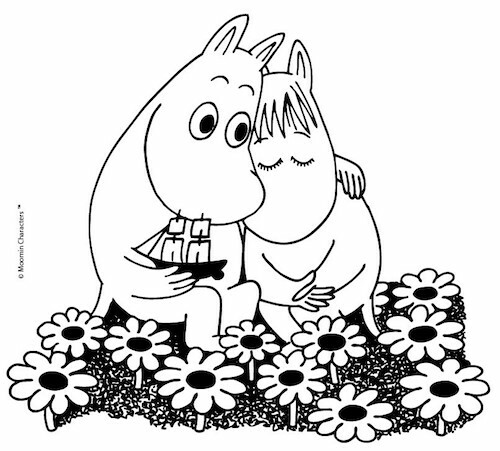 The Moomin books have been translated into 44 languages. They have spawned TV series and a successful film. 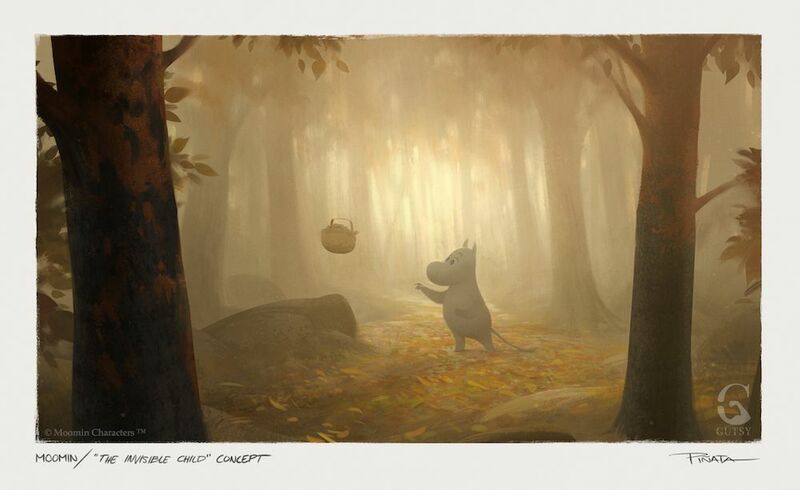 Nearly £400 million of Moomin goods are sold around the world annually. 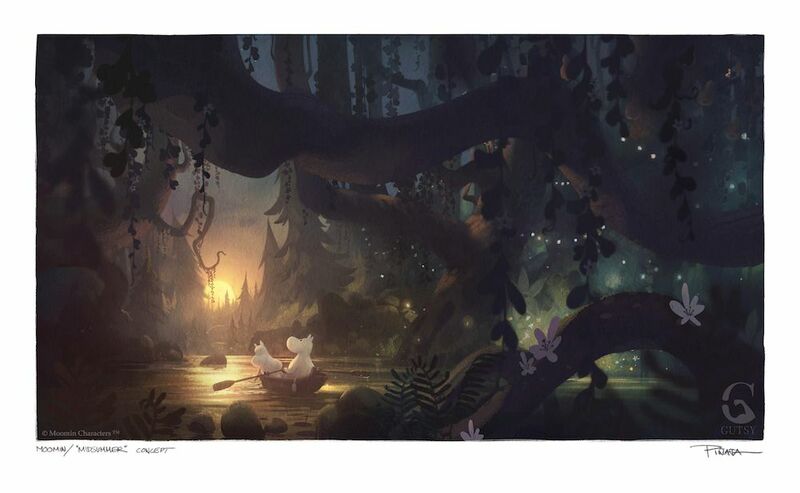 As if that weren’t enough, the Moomin brand is reaching out worldwide with a series of exhibitions and charity collaborations. The success of the Moomins took their creator by surprise. 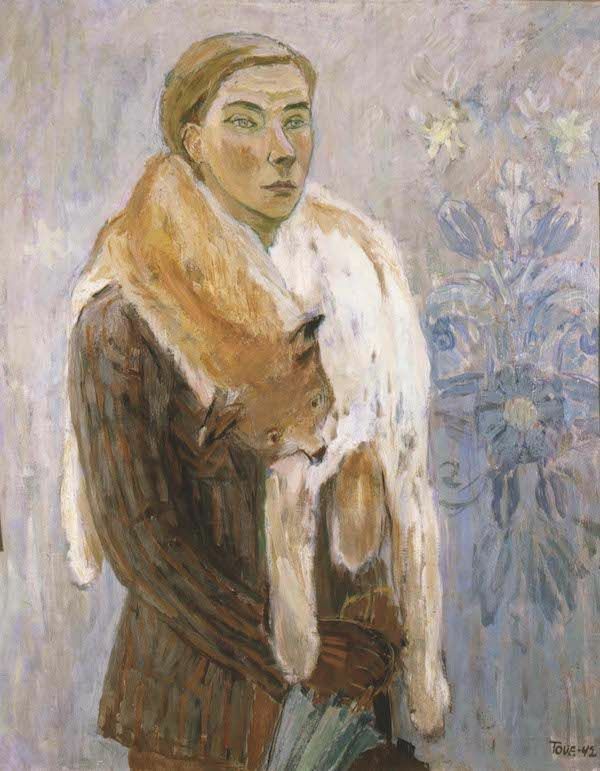 Tove Jansson had trained as an artist. 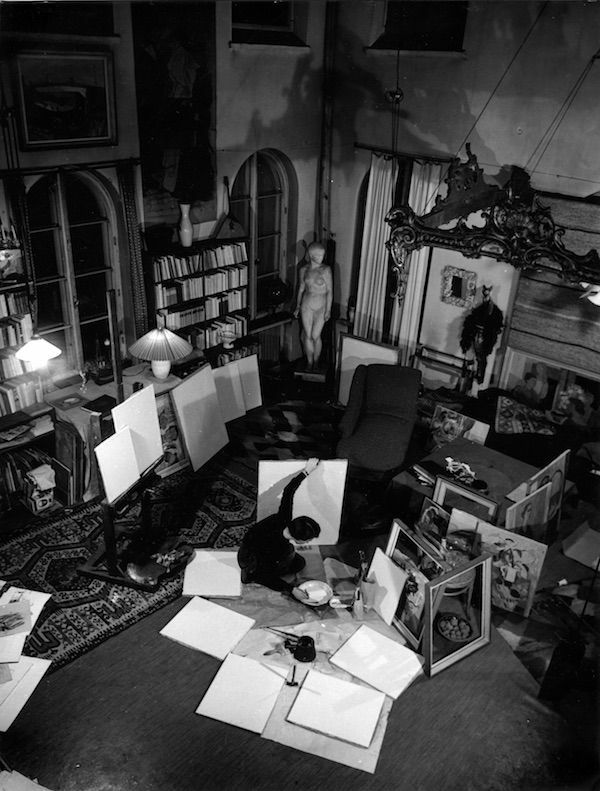 Both her parents had also been artists, so she accepted that it was unrealistic to expect to live by selling art alone. She worked as a commercial artist, something not regarded, at the time, as ‘art’. This involved creating designs for posters and packaging and working on illustrations and designs for books and magazines. However, she did also have success with her paintings. Her exhibitions received good reviews. 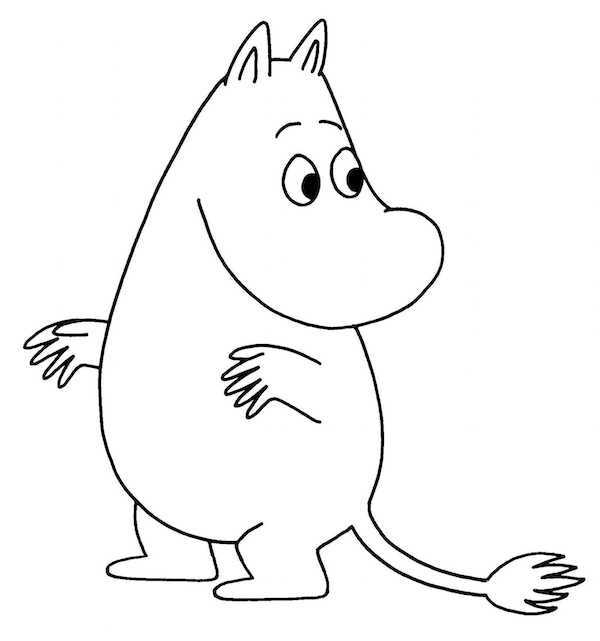 But, after the war, once she started writing the Moomin books, she quickly became famous, at least locally. Obviously this was a huge economic boon. However it also had a downside, as Sophia Jansson explains. “Her colleagues noticed that she could actually earn a living from the Moomin books,” she says. “And that people wanted to do projects based on the stories. People were jealous of the attention and the income. The Moomin phenomenon continued to grow. It became far more popular than Tove had ever envisaged. “There were theatre plays. The books were translated into different languages. Big department stores had displays of Moomin products,” says Sophia Jansson. 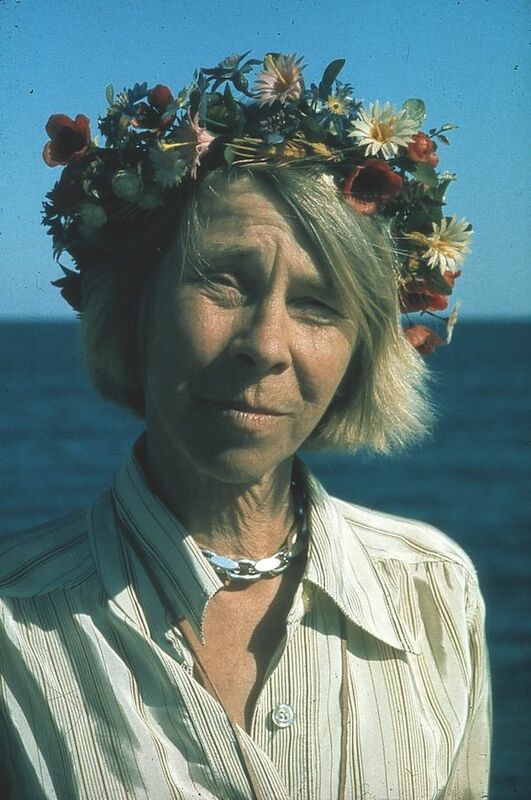 Despite this, by the time she died, Tove Jansson was still predominantly known for her Moomin books. 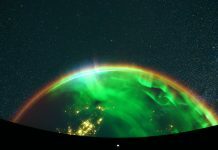 “Outside of Finland’s borders, very few people knew that she had done anything else,” says Sophia Jansson. “And I think she saw that with some regret”. It was only when the amount of correspondence became too big to cope with that she involved lawyers and agents. “Quite early on, she and my father, her younger brother, established a company,” says Sophia Jansson. “They legally transferred the copyright of the Moomintrolls, so the company could take care of everything around the Moomins. Tove was, in those days, very much involved. Tove’s circle of friends and colleagues was made up of a mix of artists, publishers and writers. They often voiced criticism of the commercial decisions Tove had to make, seemingly at the expense of her art. Sophia Jansson recalls a TV series made largely in Japan in the 1990s. The series ran to a hundred and four episodes, and new scriptwriters had to be brought in for the later episodes, where the production team had run out of original stories. “Though my father was very much involved in approving the scripts, the press asked Tove how she felt about it. She told how her artist friends gave her hell about what the television series had done to her fantastic creation, how it was watered down. Tove said, ‘Oh but, dears, I’ve already removed seventeen lines out of the script…’ She was still involved and did have a big red pen with which she tried to put her mark on what was being done. Maintaining creative integrity while moving the brand forward is, Janssen says, a matter of anchoring everything in the original works. “The fact that we actually voice that it’s all based on her art, or her books, is important. It’s not the commercial partners who validate what she does. The general public have already validated her work a long time ago. They have placed it in the box called “art”. She was a writer and a painter. Her books have survived several generations, so they already have a value in themselves. The theme park and commercial village, just outside the city of Hanno, are about 45 minutes on the train from Tokyo. The area around Lake Miyazawa was chosen for its natural beauty, reminiscent of the Moomins’ Finnish origins. As Japan has a high rainfall, there will be a balance between indoor and outdoor attractions. 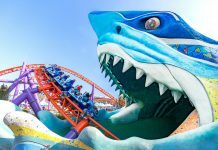 Visitors will be able to attend all year round, unlike the Finnish park. The overall project is called Metsä – Swedish for forest. It will comprise two zones. Metsä Village offers commercial facilities offering a Northern European lifestyle experience. The whole area will function as a public park, where facilities and activities are close to nature. A covered European style market is being planned. Visitors will be able to purchase fresh local produces, arts, and crafts. There will be a hotel with en-suite saunas (a vital part of Finnish living). 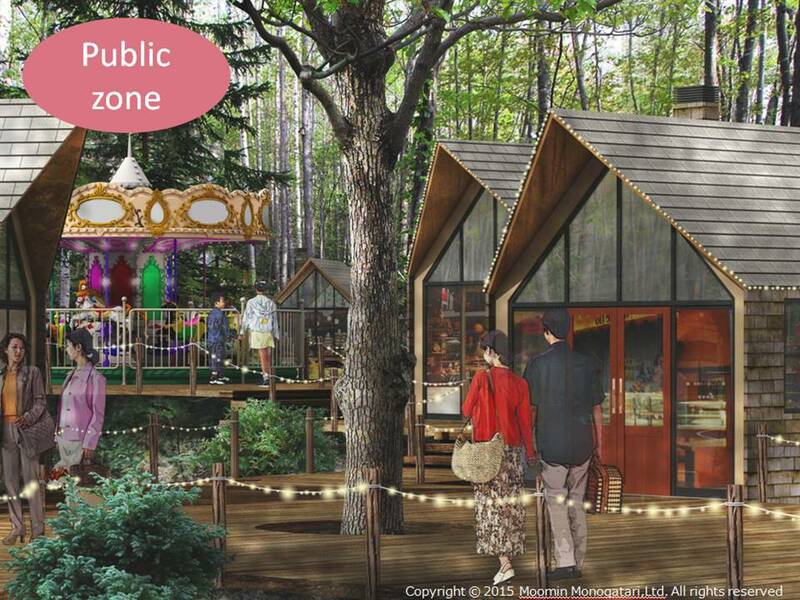 A facility to enjoy lakeside glamping is also being planned. 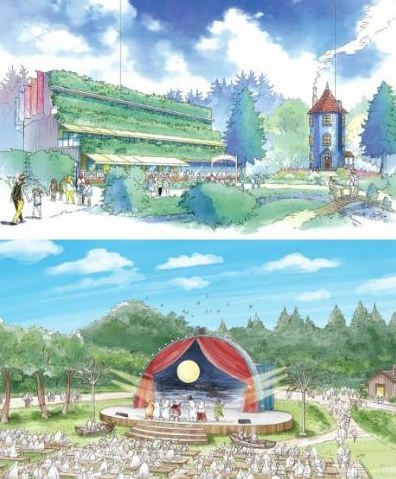 Then there is Moominvalley Park, a theme park built around the Moomins. Specific attractions are still under wraps at this point. “I can at least tell you that there is an outdoor trail,” says Sophia Jansson. 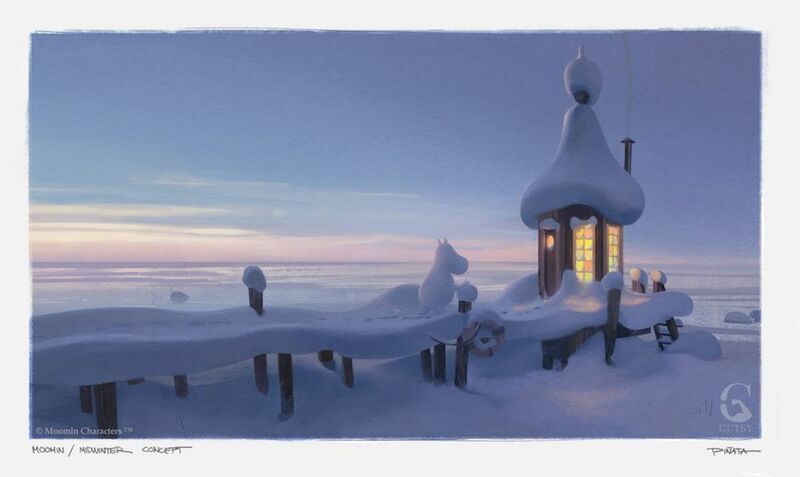 “There will be a Moominhouse, the Moomin Bridge, and the Observatory, among other things. Restaurants, a shop and a museum are highlights. 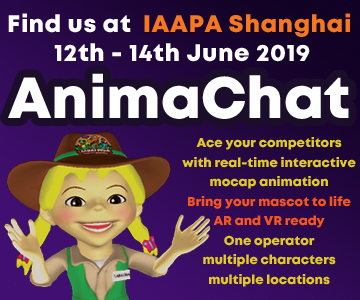 There will also be indoor attractions where you walk through these virtual Moomin landscapes. 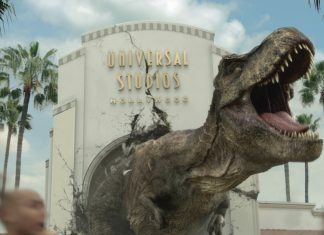 There are a few other buildings that are purpose-built for various characters, and they will have an attraction in them related to that character. 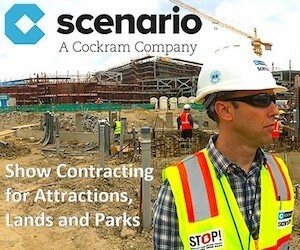 The whole park will have a Northern European ambiance. 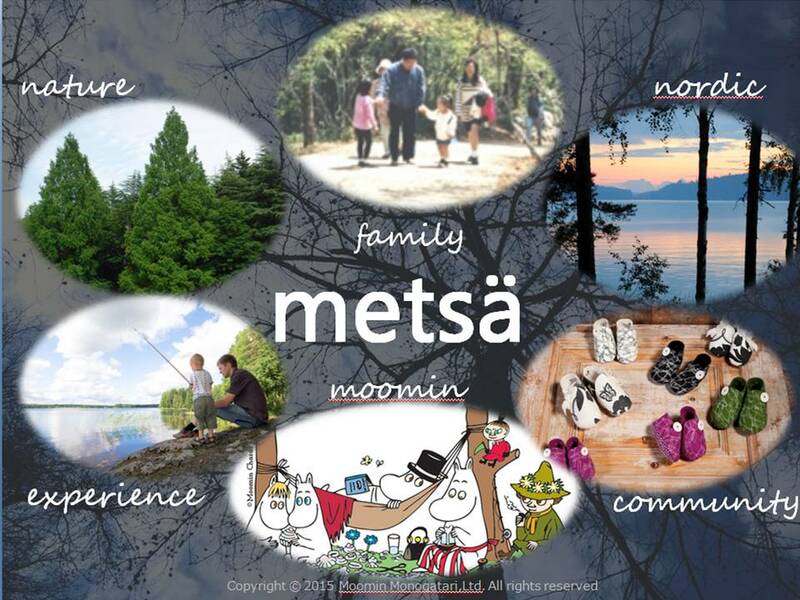 Metsä is based around imparting six values. 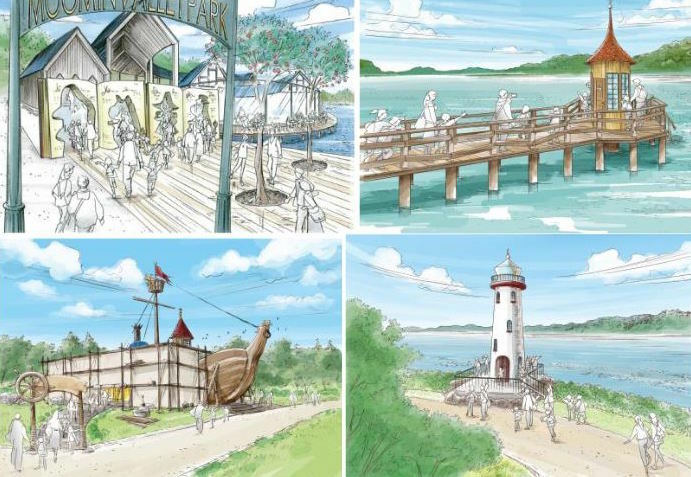 These aim to provide enriching experiences for each and every visitor. The experience of adventure, of discovery, of learning new things. The natural experiences – a gentle breeze at the lakeside, soft grass under foot, the changing seasons; and the satisfaction of achieving goals through one’s own effort. 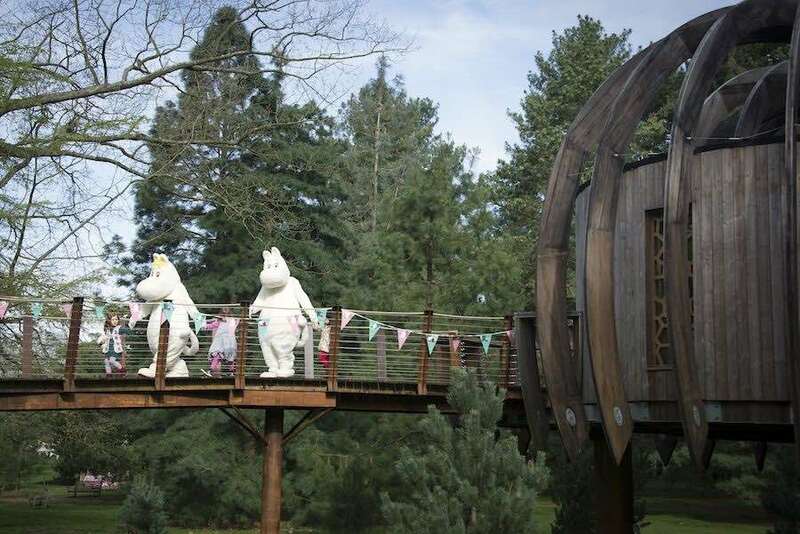 Besides the Japanese theme park, the Moomins are appearing in a number of new ventures. 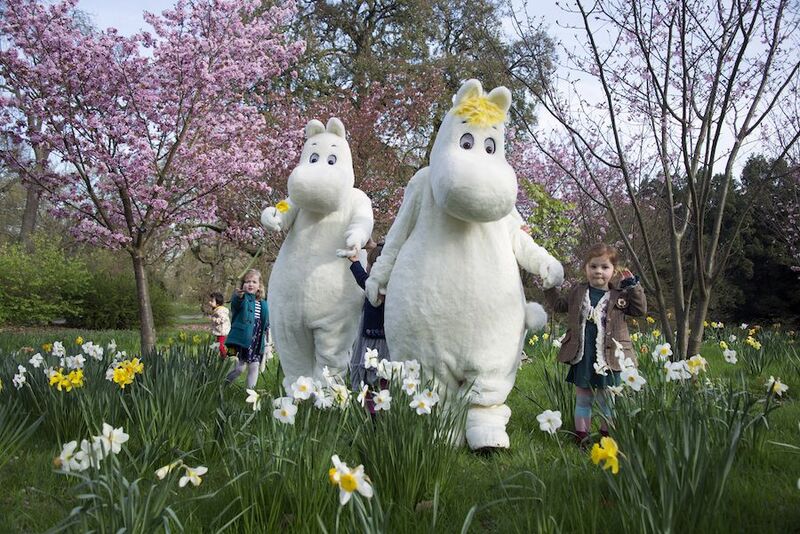 Over the Easter period, the Moomins are at Kew Gardens in London. “It’s another good fit,” says Jansson. “The initiative came from Kew Gardens. For the last couple of years they have themed their Easter egg hunt. They approached us a while back, and we thought it was a fantastic idea. Moomins at Kew. Jeff Eden for Kew Gardens. “There is a little background story that explains the whole reason. It’s about the Hemulens [a range of characters in the books]. There are many Hemulens, including Hemulen botanists. The story is that plants are missing. There are all kinds of activities where kids can go and find plants and learn about them. They gather information. There are workshops about flora and fauna, and stickers to collect. They are led to the hub where there is a meet and greet with the Moomins. Jansson is extremely careful about the companies with which she partners. “Of course, we are contacted by all sorts of people suggesting different sorts of projects,” she says. “On the whole, we are blessed that precious few of them are really crazy or far out. 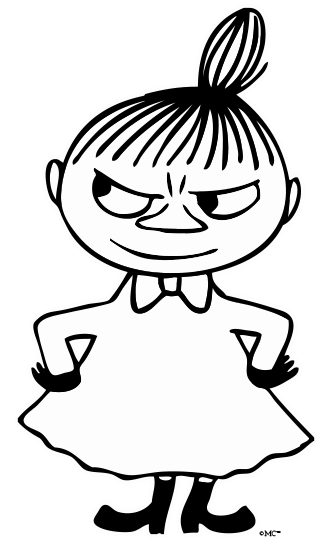 I think people have an intuitive sense for what might suit the Moomins. We are careful. We do think about the broader implications of who we work with and whether they fit with what we do. A major immersive, interactive exhibition at the Royal Festival Hall on London’s South Bank Centre is now in its final weeks. 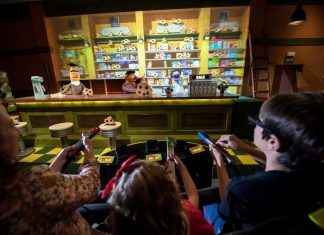 Adventures in Moominland ran from 16 December 2016 and ends on 23 April 2017 (Note: since this interview, due to demand, the exhibtion has been extended until August 20th). 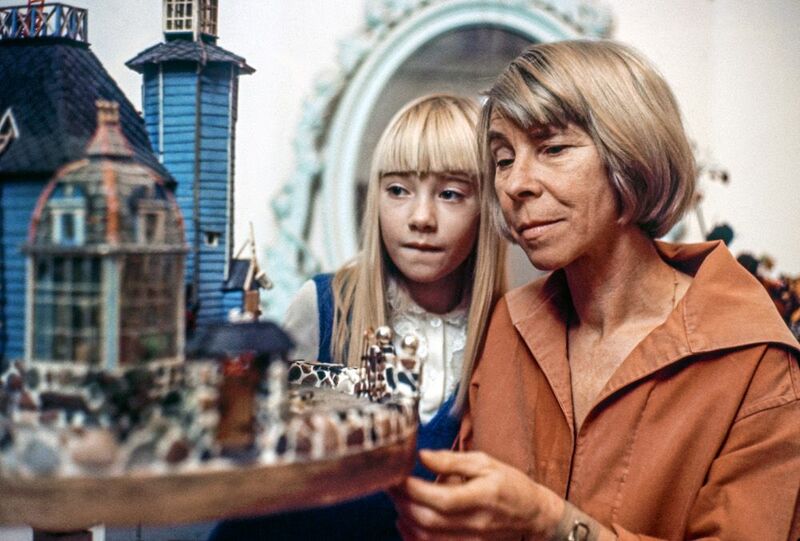 It presents new insights into Tove Jansson’s life and the influences behind her work. Rare archive objects and illustrations are built into the experience. 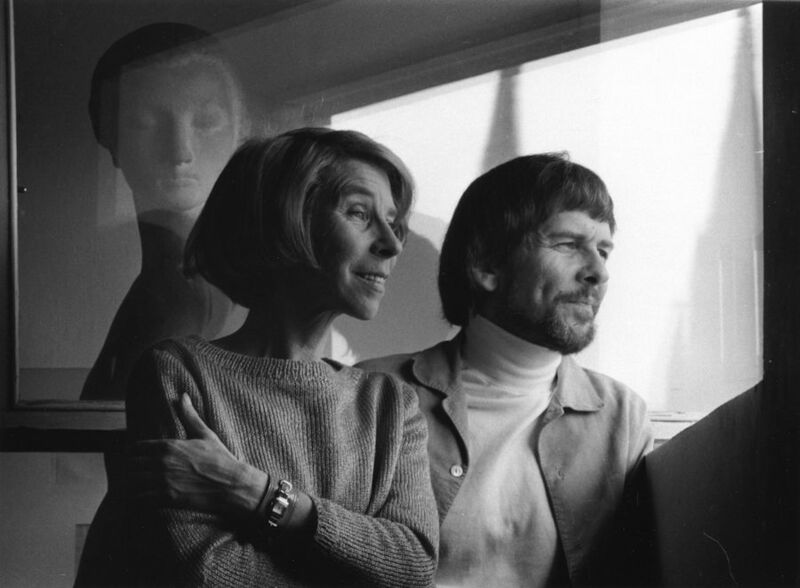 In addition, an exhibition of Tove Jansson’s artwork is touring venues around the world. It will come to the UK, in Dulwich, for autumn 2017. Autumn also sees The Lakes International Comic Arts Festival in Kendal, UK. 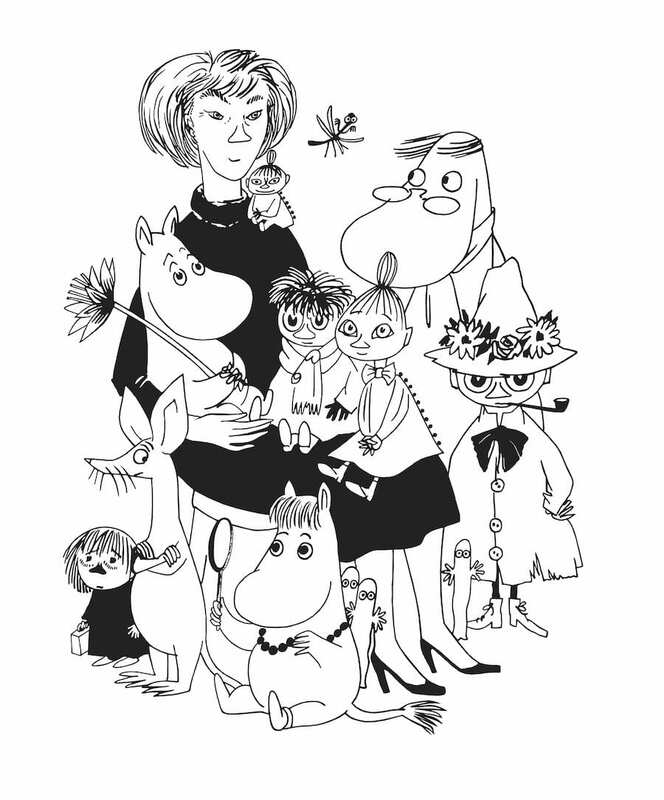 This will highlight Tove Jansson and the Moomins. Inevitably the major focus is on the Moomins. However, Jansson has a broader aim: to publish great Nordic children’s books. “Books that carry a democratic tradition focused on equal rights, education and good content for children. “All those are values that we take for granted in the Nordic countries. But in many other parts of the world they don’t exist. The common thread is that we try to further this tradition by exposing it in terms of the brands that we license. Lalla studied English at St. Hugh’s College, Oxford University. A writer and film-maker, she lives in rural Devon with husband, children, and an assortment of badly-behaved animals, including an enormous wolf.